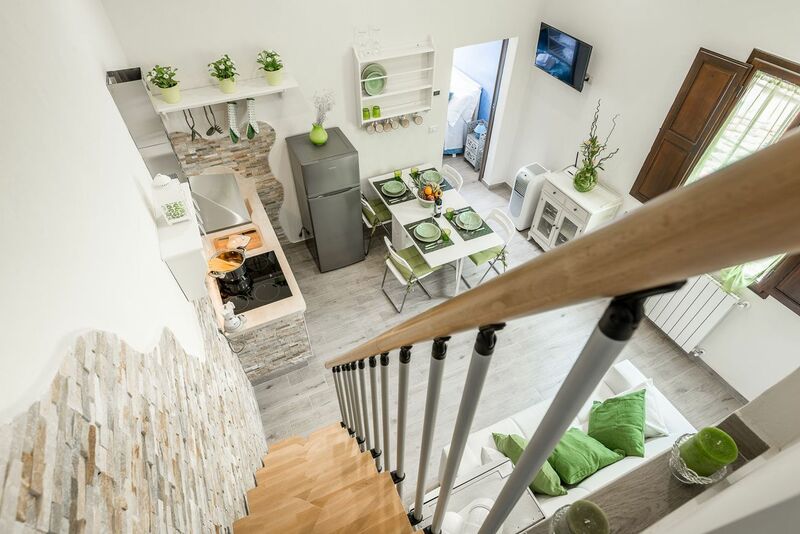 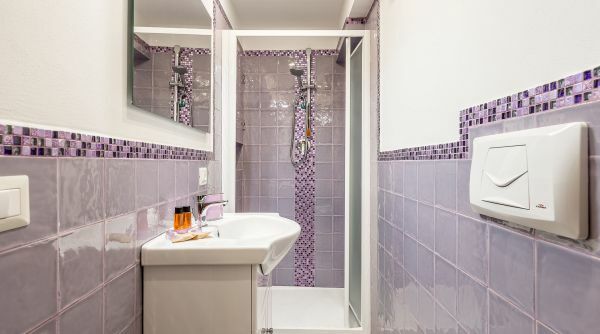 Modern and recently renovated, just a short distance away from the central station, and located in a convenient area to reach all major attractions of the city. 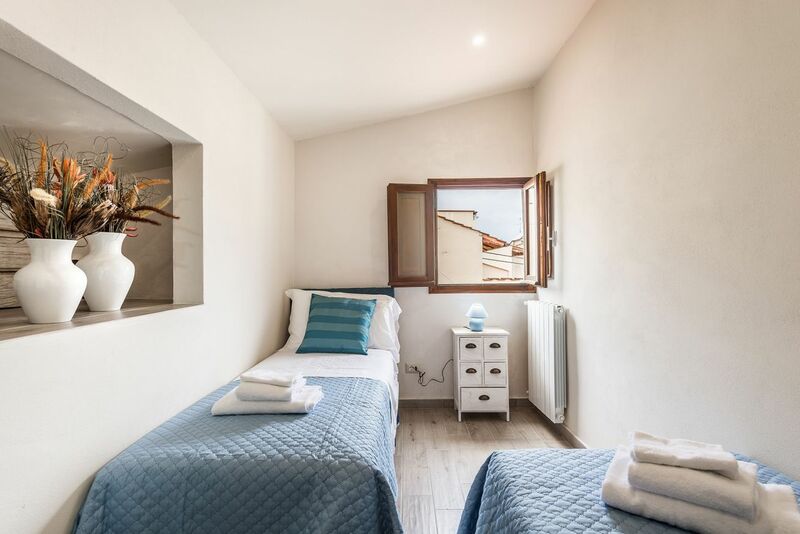 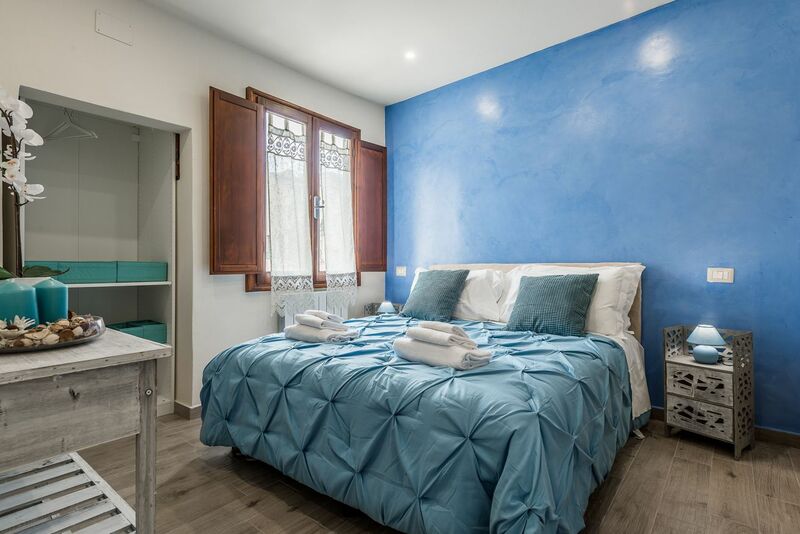 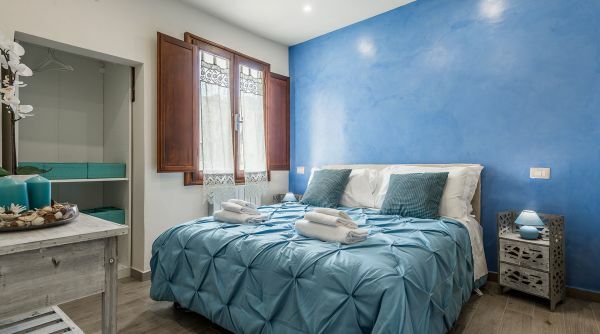 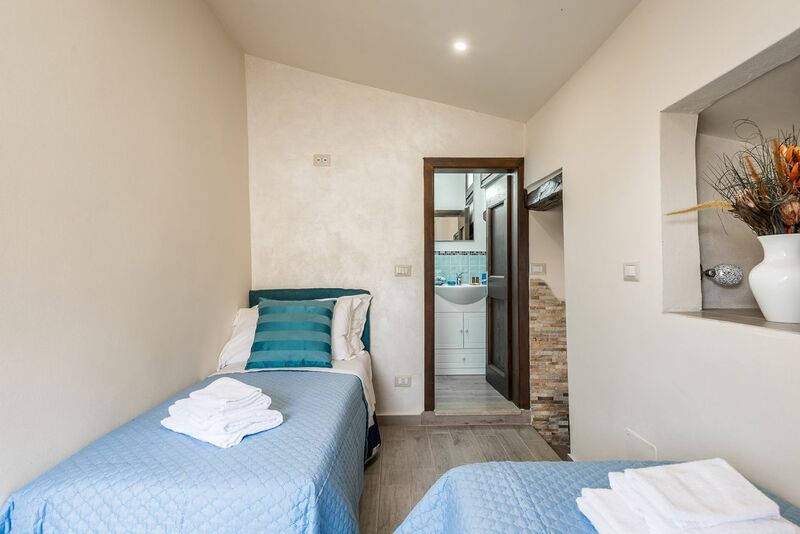 Dreamy Guelfa can accomodate up to 6 peeople thanks to the two bedrooms, one with king bed and one with two single beds, and a large sofa bed. 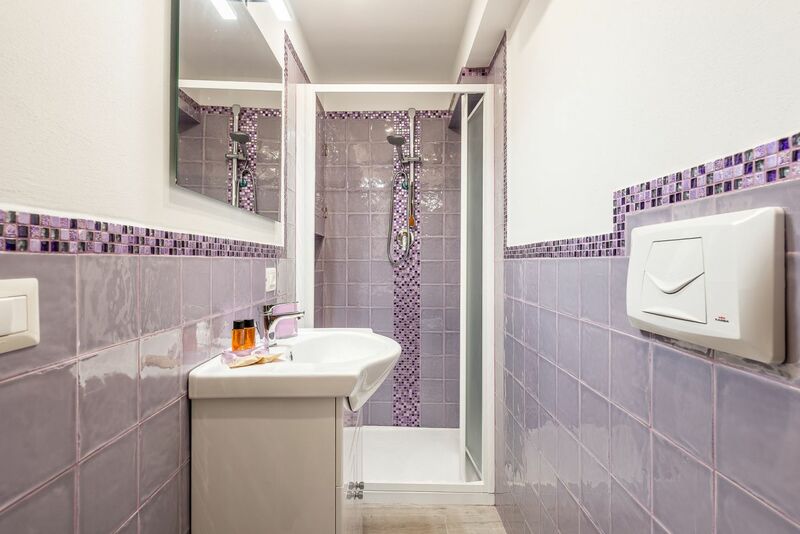 The house has 3 bathrooms, insuring a comfortable stay for both for families and large groups. 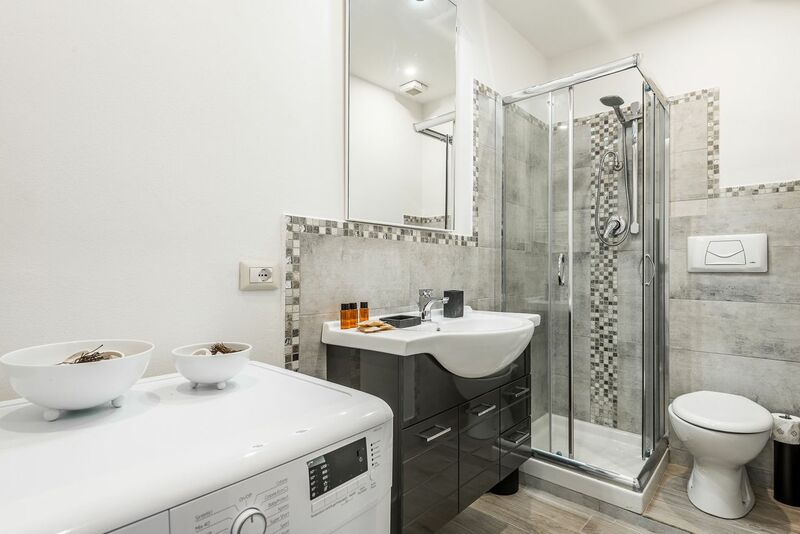 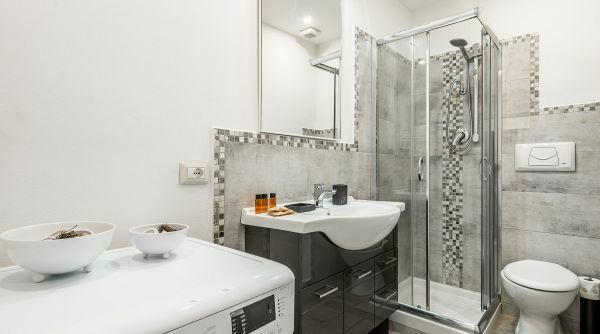 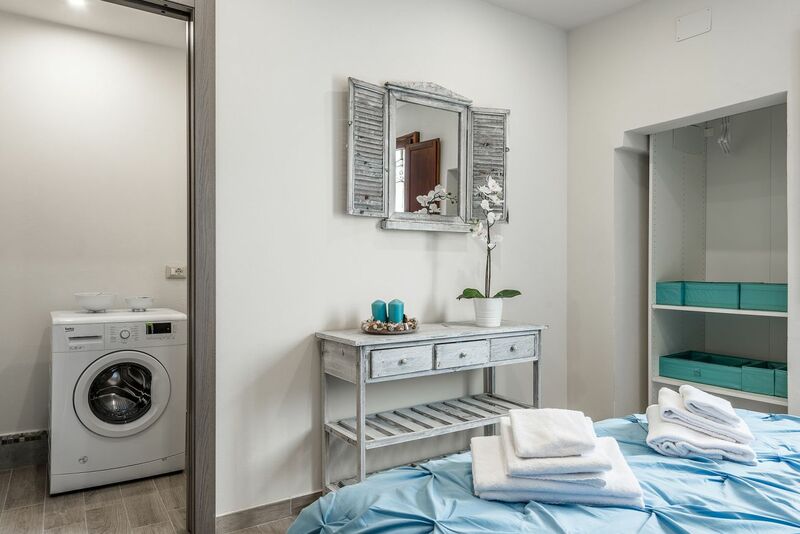 Here you will find all of the modern comforts of a washing machine, unlimited Wi-Fi, independent heating and air conditioning. 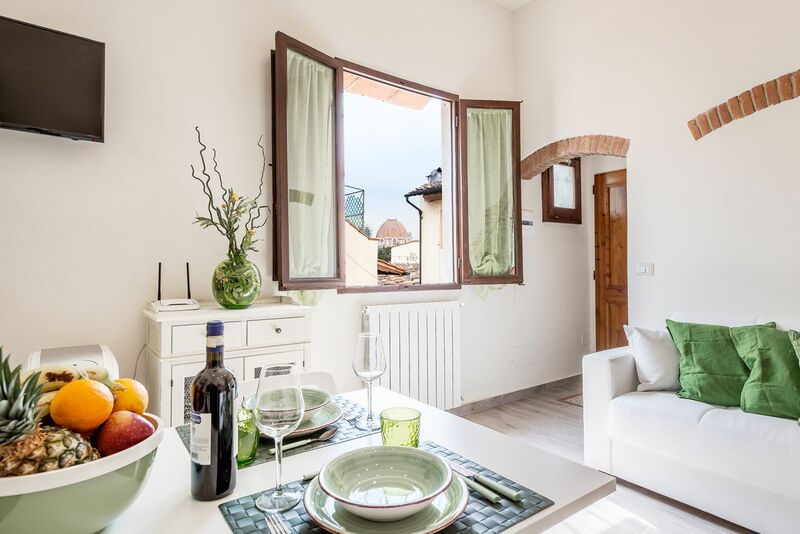 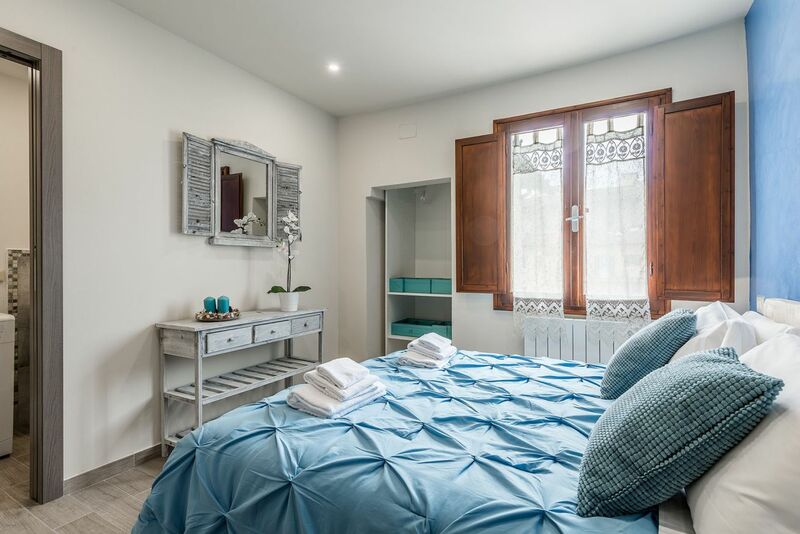 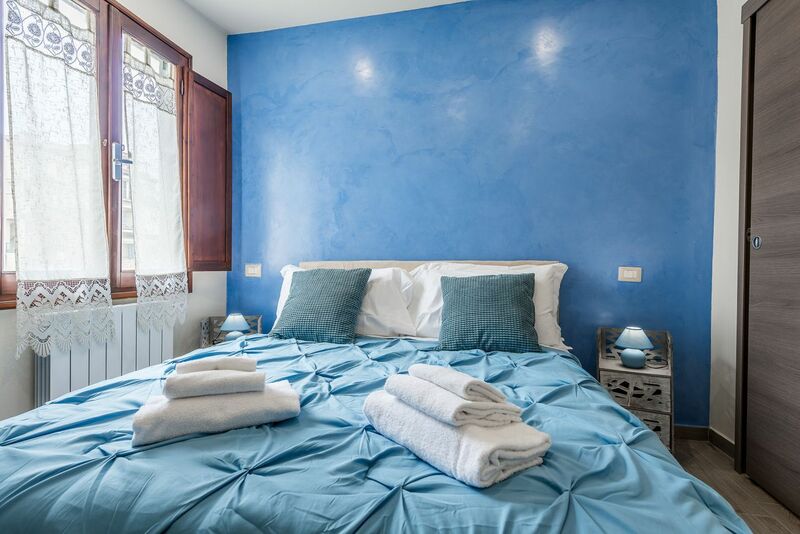 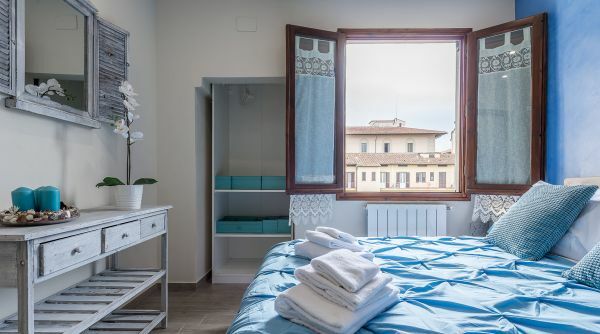 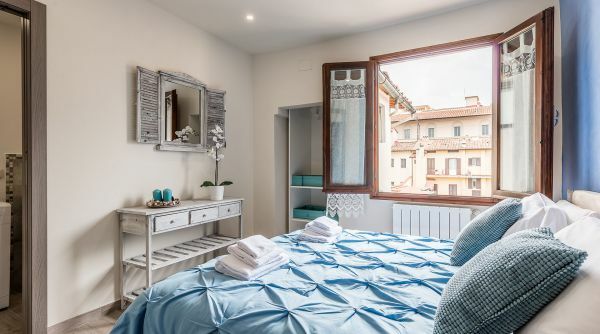 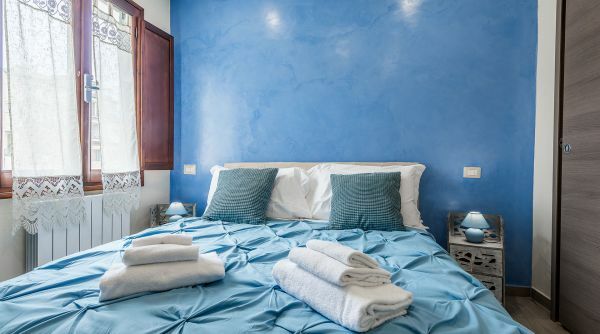 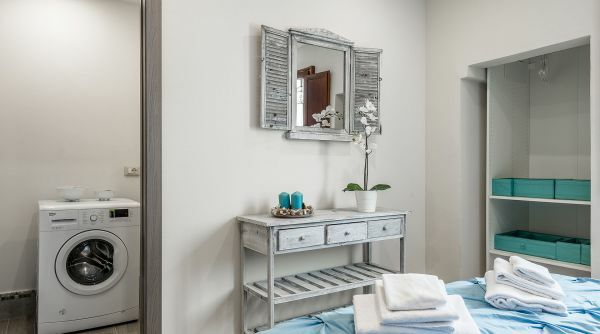 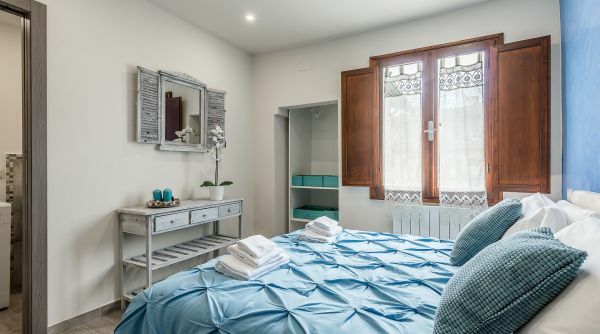 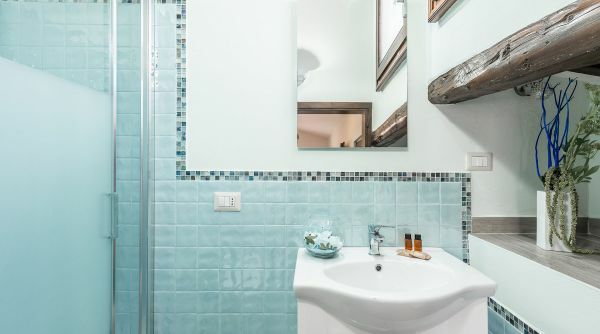 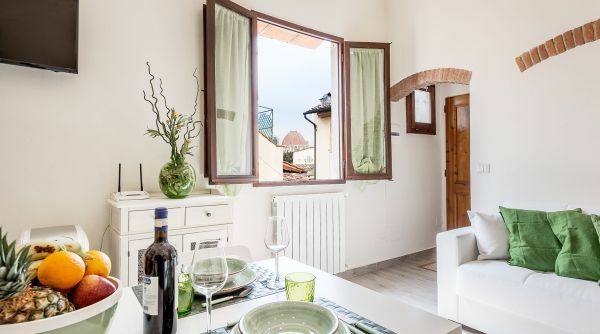 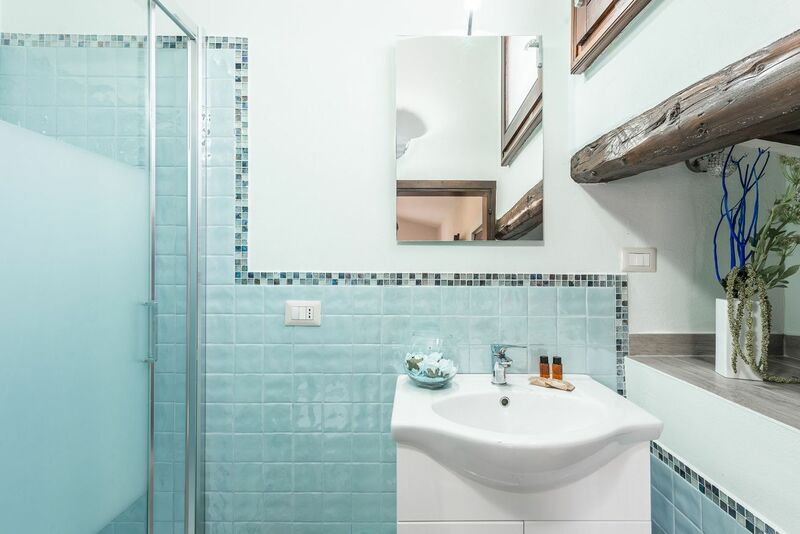 The apartment is located in via Guelfa in Florence, one of the main streets of the historical city centre, just few steps away from the train station Santa Maria Novella. 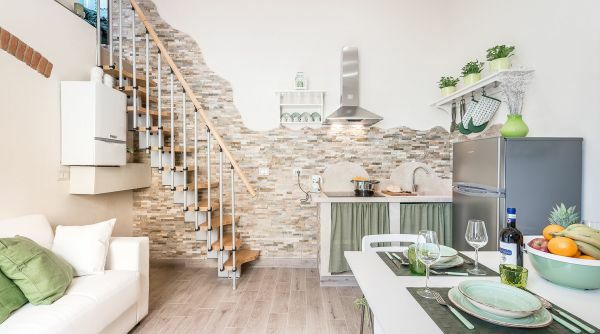 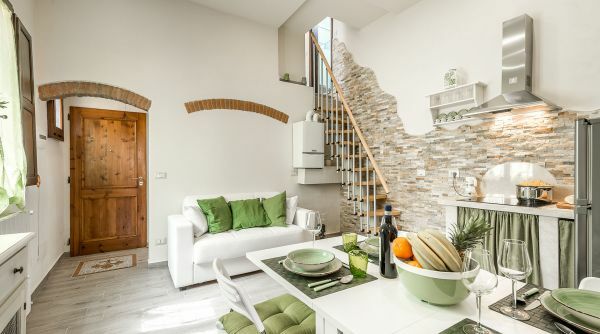 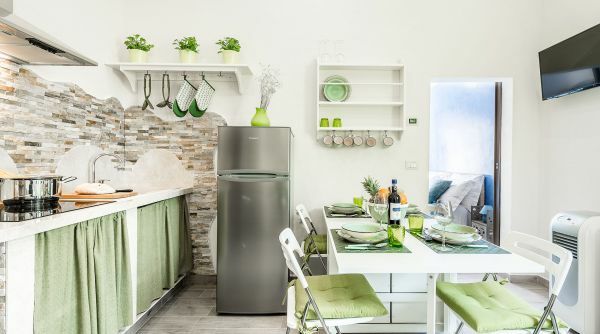 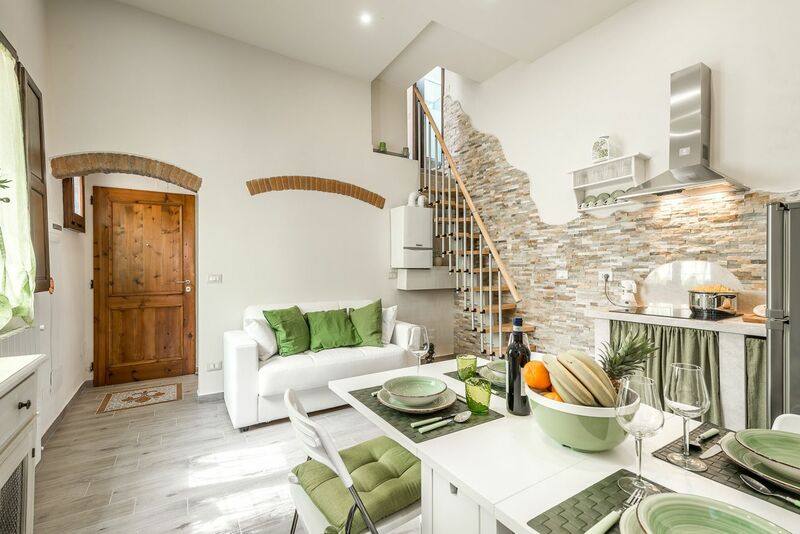 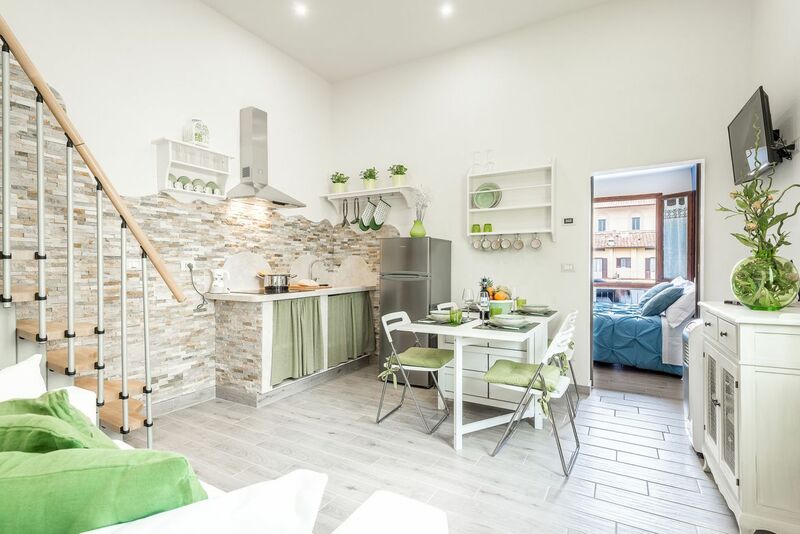 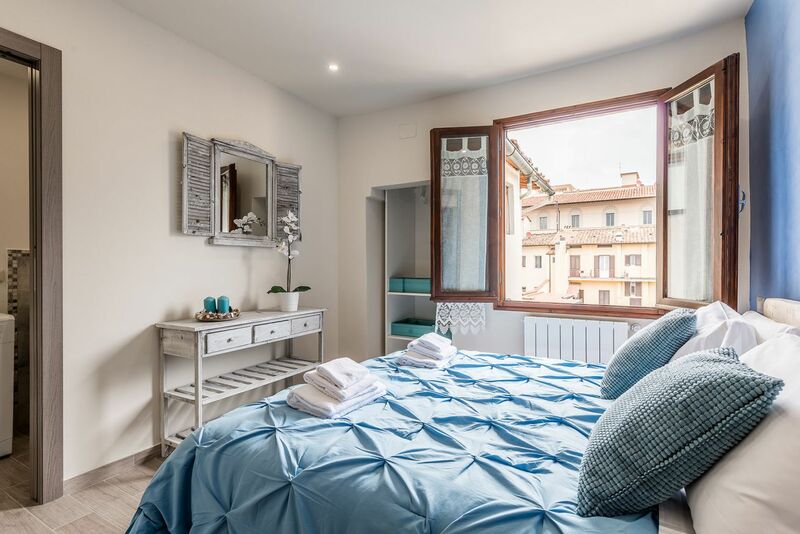 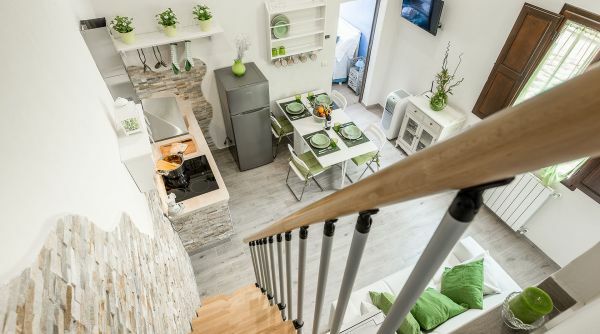 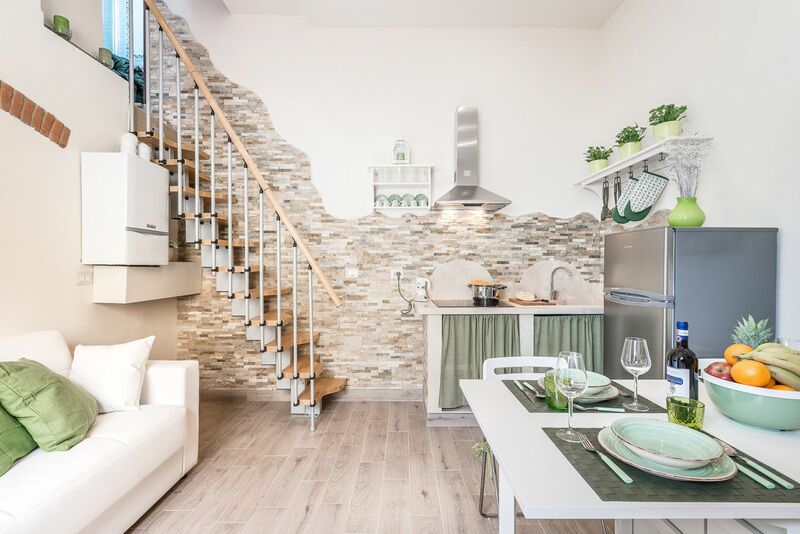 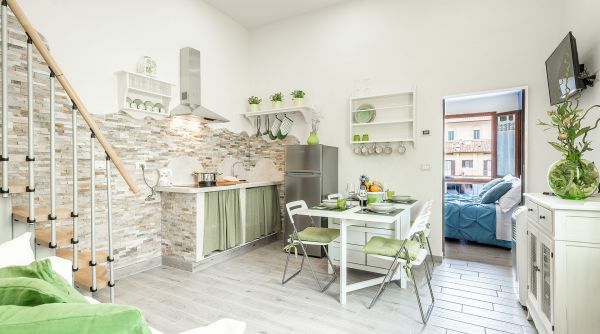 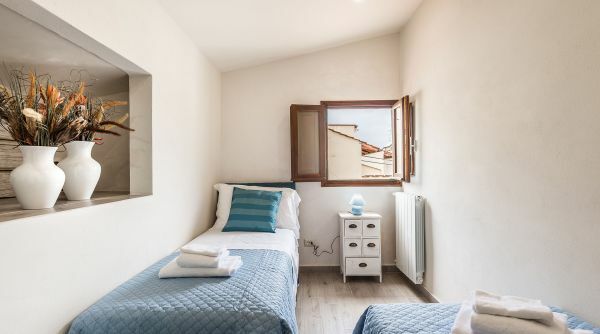 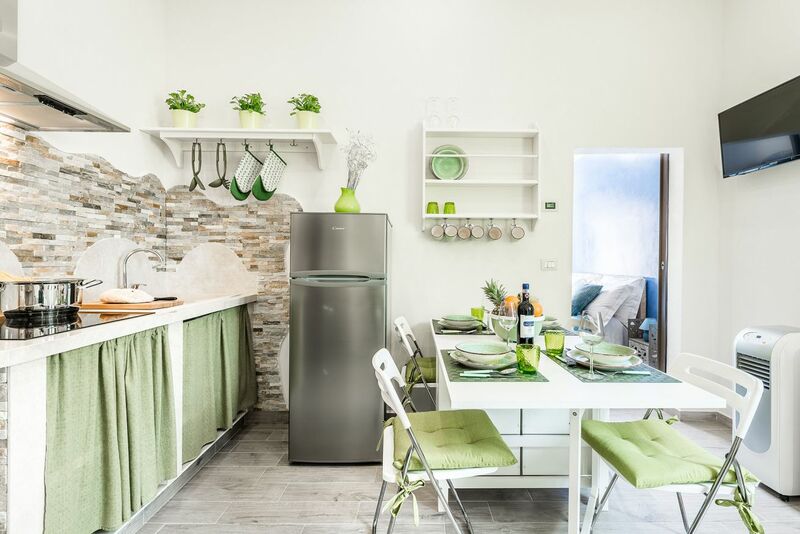 The position makes for easy to accessibility for those travelling to Florence by train, and very convenient for sightseeing both in and outside the city. 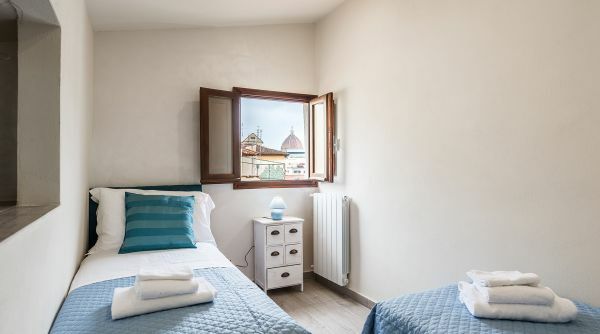 Near the house there are many monuments such as the Fortezza Basso, often a venue for events and festivals, the Basilica di Santa Maria Novella and the majestic Duomo of Florence. 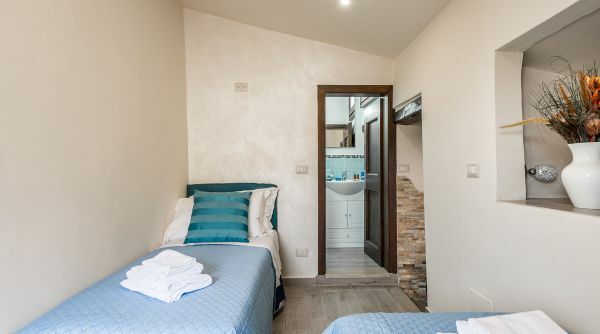 With capacity of 6 guest, and the added luxury of 3 bathrooms, Dreamy Guelfa is the ideal solution for families and large groups. 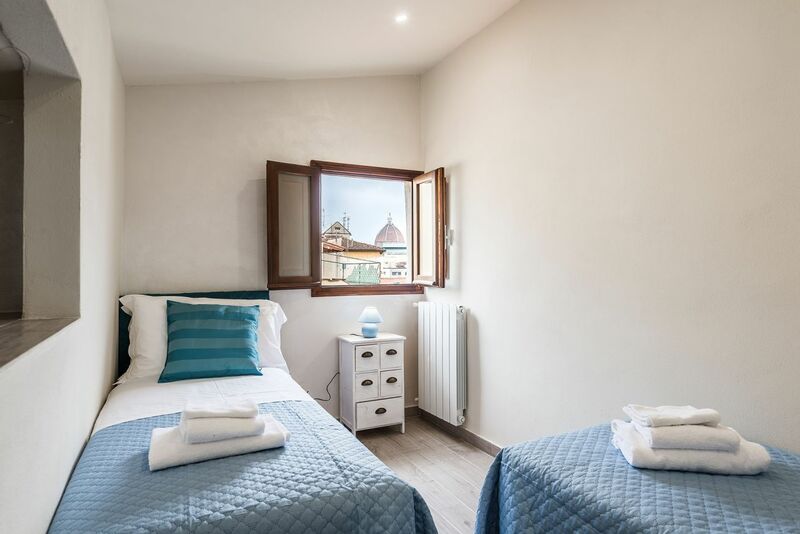 Dreamy Guelfa is only 300 metres from the central train station of Florence, Santa Maria Novella, less than 5 minutes walking distance!